I read about the Roman Empire back in the days when brief histories of Greece and Rome were part of the school curriculum. There is hardly anyone of my generation who has not heard of Julius Caesar, Mark Anthony (or Marcus Antonius, his proper name), and Cleopatra. In studying English, I learned that “Rome was not built in a day”. I wonder why the Pakatan Harapan (PH) chaps do not use this idiom to answer those who criticise them for not fulfilling their election manifesto pledges. I also learned another idiom: “When in Rome, do as the Romans do”. However, I hope PH leaders do not take this idiom to heart now that they are in Putrajaya, and do as the previous government did. Over the past week, Rome has been in the news. On March 4, Malaysia signed the Rome Statute of the International Criminal Court and on April 5, Prime Minister Dr Mahathir Mohamad announced that Malaysia was withdrawing the ratification. The man who has been called a dictator in the past admitted that he had to back down because critics of the ratification were attempting to work up the monarchy against the PH government and cause civil unrest. 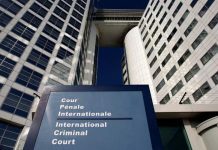 The Rome Statute, which governs the International Criminal Court (ICC), says: “The jurisdiction of the court shall be limited to the most serious crimes of concern to the international community as a whole. The court has jurisdiction in accordance with this statute with respect to the following crimes: (a) the crime of genocide; (b) crimes against humanity; (c) war crimes; and (d) the crime of aggression”. It gives a clear definition of what is meant by “genocide” and the other three crimes. In the preamble, the Rome Statute notes that “millions of children, women and men have been victims of unimaginable atrocities that deeply shock the conscience of humanity”, that “such grave crimes threaten the peace, security and well-being of the world”, that these crimes “must not go unpunished” and that there is a need to “put an end to impunity for the perpetrators of these crimes”. Therefore, the ICC is being established under the UN “with jurisdiction over the most serious crimes of concern to the international community as a whole”. One could say that any right-thinking person would not find fault with this. However, in Malaysia, there are groups and individuals who persist in seeing everything through race and religion-tinted spectacles. According to the reports I’ve been reading, they argue that signing the statute could negatively affect Malay rights and the position of the sultans and the Yang di-Pertuan Agong. Yesterday, I learned that several academics may have had a hand in the “confusion” that Mahathir mentioned. 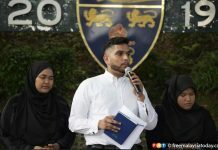 FMT reported that a group of student activists leaked images of a memorandum purportedly given to the king and the sultans which claims, among other things, that signing the Rome Statute would make the king liable to prosecution at the ICC as he is the supreme commander of the Armed Forces. They argue that the kingship is not ceremonial but that the king actually holds effective command and control as the supreme commander. 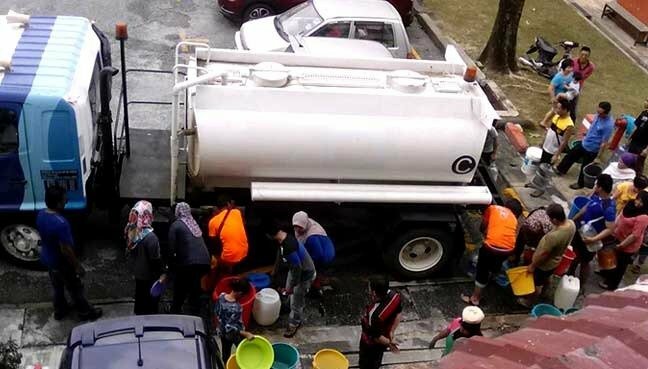 According to the report, the Facebook posting bears the names Asheeq Ali Sethi Alivi, Ainina Sofia Adnan, Nurhuda Ramli, Suhail Wan Azahar, Ahmad Taqiyuddin Shahriman, Wong Yan Ke, Chong Kar Yan, Nik Azura Nik Nasron, and Siti Nurizzah Mohd Tazali. 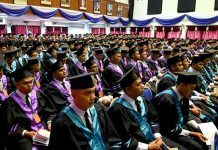 The students claim the memorandum was prepared by Universiti Teknologi Mara’s law faculty dean Prof Rahmat Mohamad, associate professor Shamrahayu Ab Aziz, Fareed Mohd Hassan, and Hisham Hanapi. At the time of writing, the four have yet to confirm or deny this. Like other Malaysians, I’m eagerly awaiting the response of the four. The opposition to the Rome Statute has come despite the government’s assurance that the king cannot be held responsible, as legal responsibility lies with the prime minister and the Cabinet. Perhaps a think tank or a university should organise a forum where academics, senior lawyers and judges can be invited to give their views. Someone from the UN should also be invited to speak and clarify the position. The rulers can send their representatives to take notes, or the proceedings of the forum can be recorded and forwarded to them. A live telecast could be considered, too. But I’m more worried about the existence of a pernicious “deep state” or “state within a state” that Foreign Minister Saifuddin Abdullah mentioned in stating why Putrajaya decided to withdraw ratification. He said the government was afraid that some individuals and groups might agitate the people to take to the streets to initiate a coup d’etat. What I gather from several dictionaries is that a “deep state” is a clandestine network entrenched within the government – and which can include senior civil servants, espionage agencies, police and military officials – which exerts some control over a nation’s government. This is very disturbing. We elected a government to rule the country and it should. If we don’t like an elected government, we can vote to change it at the next general election. What will happen if non-elected actors try to govern a democratic nation or wield power? Does it take a deep thinker to know we would be in deep water? 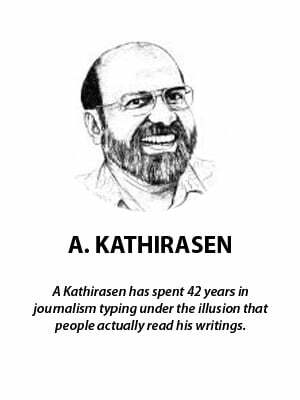 But then again, we know that even in an elected government there is a coterie of political leaders and their businessmen friends who actually rule – as happened during previous administrations. But at least the government of the day is duly elected. Is the existence of this “deep state” the reason for reforms initiated by the government being stymied? I hope not, and I pray that everyone will put the nation first. According to the National Patriots Association, “the whole episode of the protest against ratification of the Rome Statute of the ICC has been staged, with the ulterior motive to bring down the democratically elected government or the prime minister”. In other words, Arshad is telling potential trouble makers not to expect the ex-servicemen and retired police officers to “fiddle while Rome burns”. There may still be hope that the Rome Statute will be ratified at a later date when everyone understands its ramifications fully and when the rulers assent to it. The government would do well to remember another idiom: “All roads lead to Rome”.